The testo 625 thermohygrometer comes into its own in all situations where the right indoor climate is crucial, like in archives, storerooms, buildings, and greenhouses. 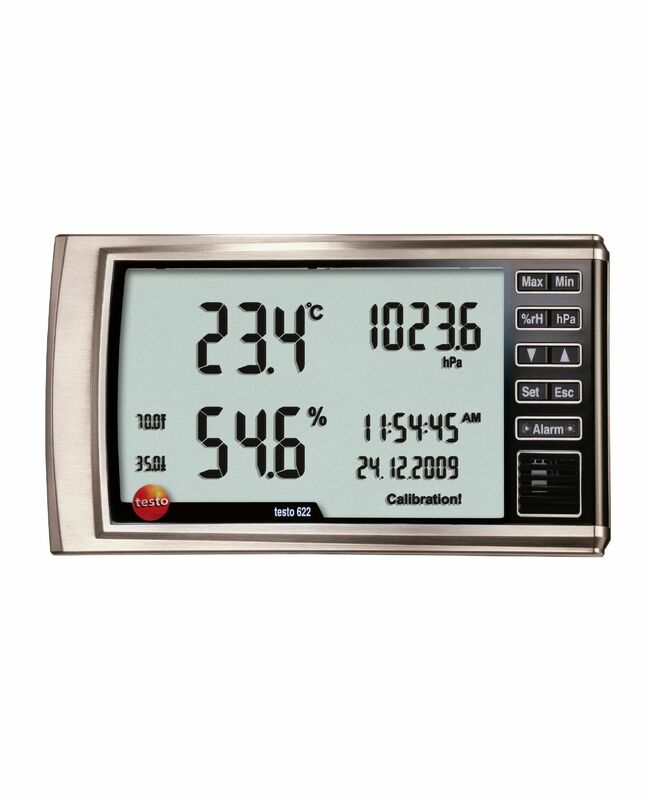 Calculates the dew point and wet bulb temperature quickly and accurately. 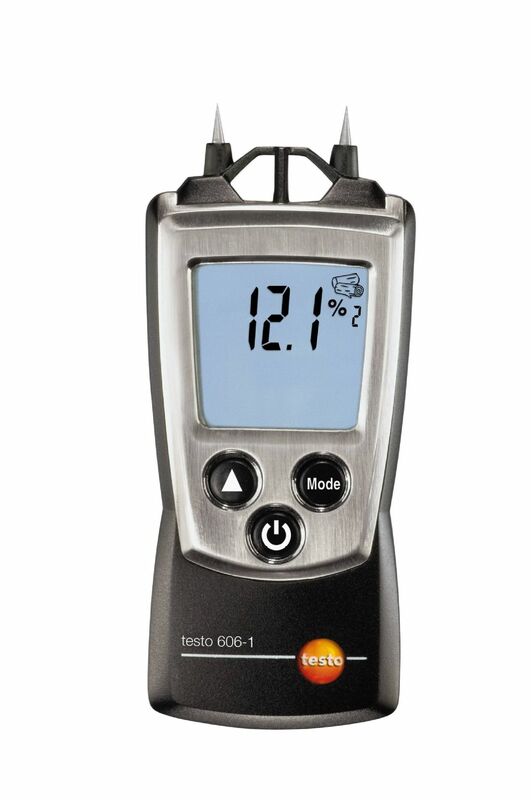 The testo 606-1 moisture meter measures the moisture content of wood, walls, and many other surfaces and materials. Ideal for professionals and private users. Precise moisture measurements in wood / cement etc. 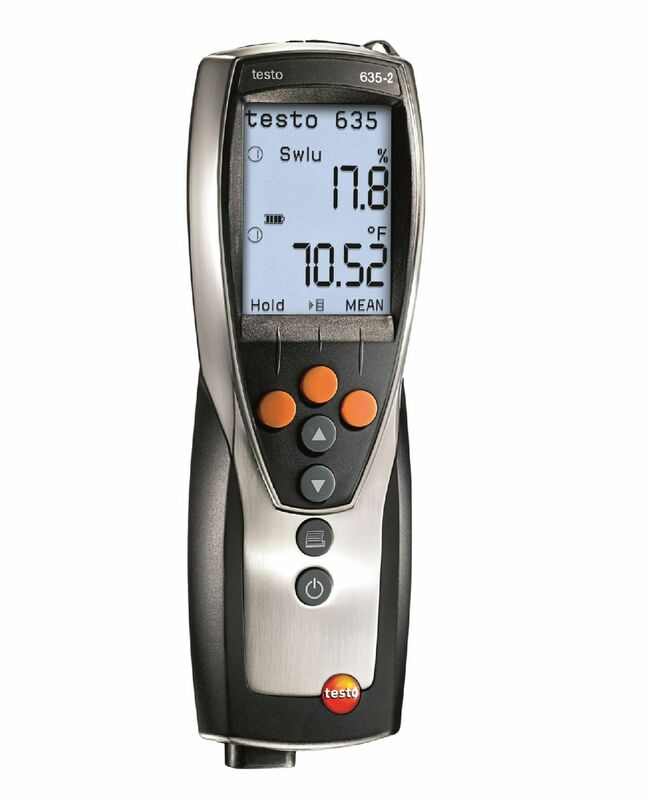 The testo 606-2 moisture meter measures the moisture content in wood, building materials, and the surrounding environment. This allows you to check storage and drying conditions quickly and easily. 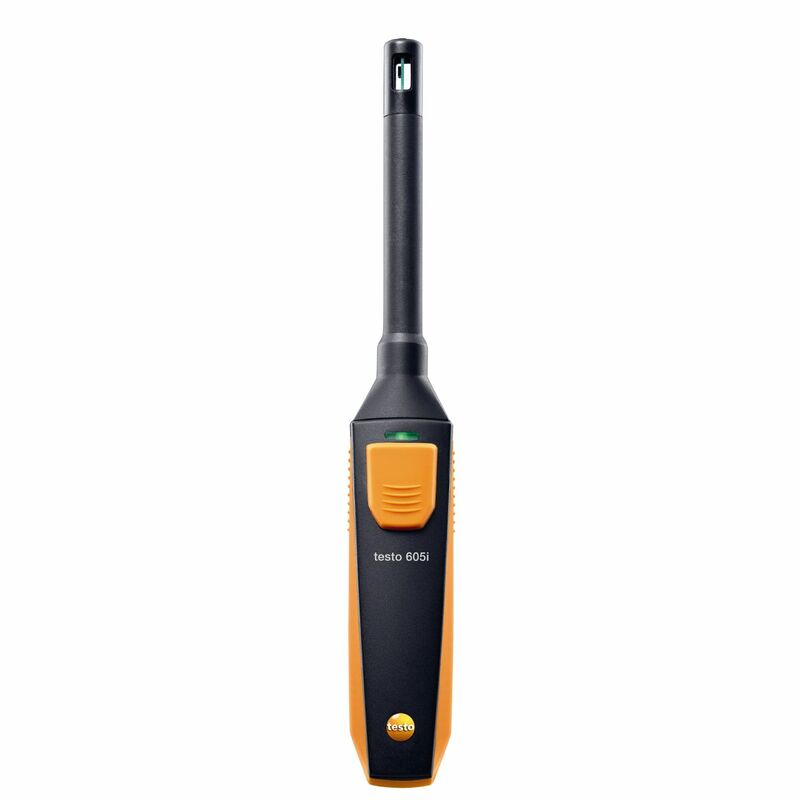 The testo 605i Smart Probe is a humidity and temperature measuring instrument that quickly and accurately measures relative humidity, dew point, and temperature in rooms, ducts, registers, and environmental boxes and chambers. 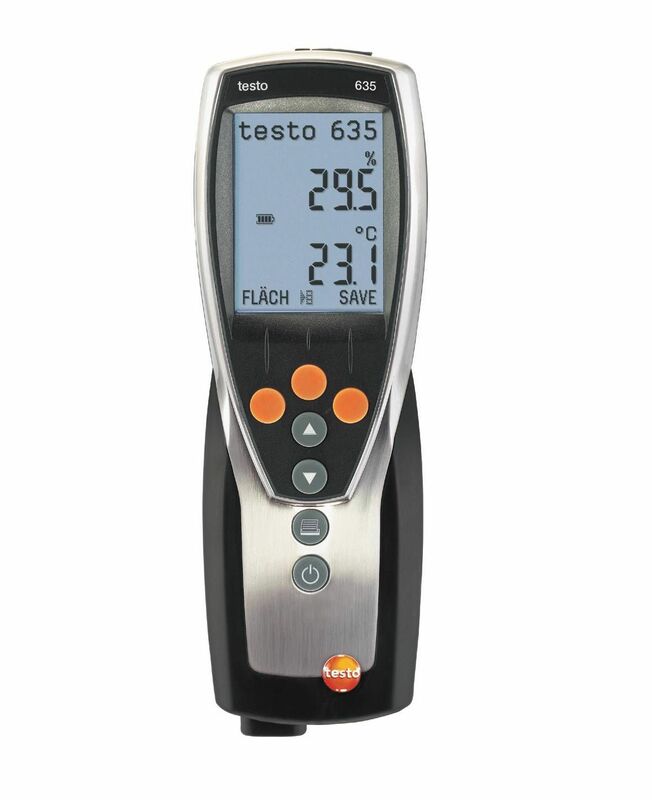 The testo 622 thermohygrometer and barometer is designed to provide you with an at-a-glance look at the air temperature, pressure, and RH. Ideal for monitoring the ambient air, especially in laboratories during calibration and experimental setups. 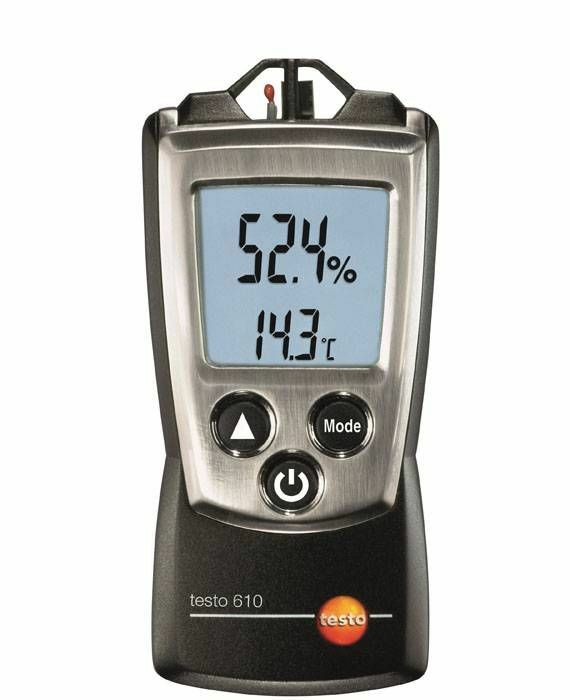 The handy testo 610 thermohygrometer allows for measurement of temperature and humidity in indoor areas. In addition, this compact instrument can also calculate the dew point and the wet bulb temperature. 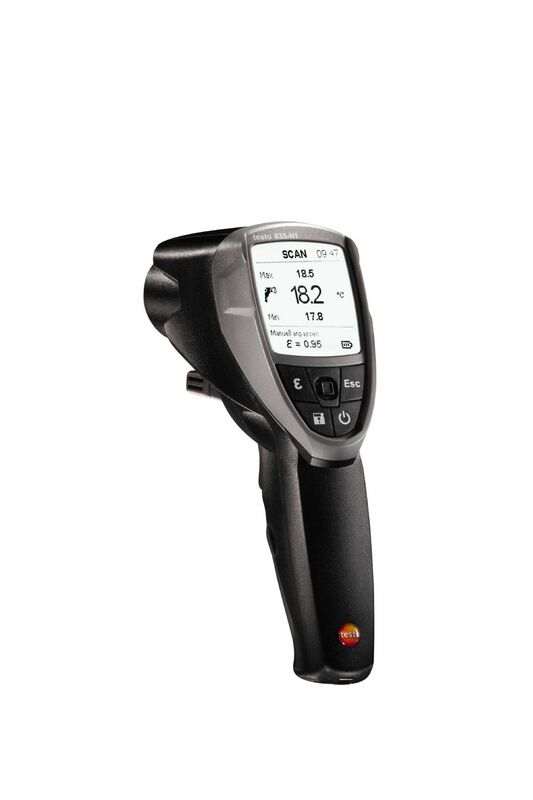 The testo 882 is a feature rich thermal imager that can be used in a variety of thermography applications. 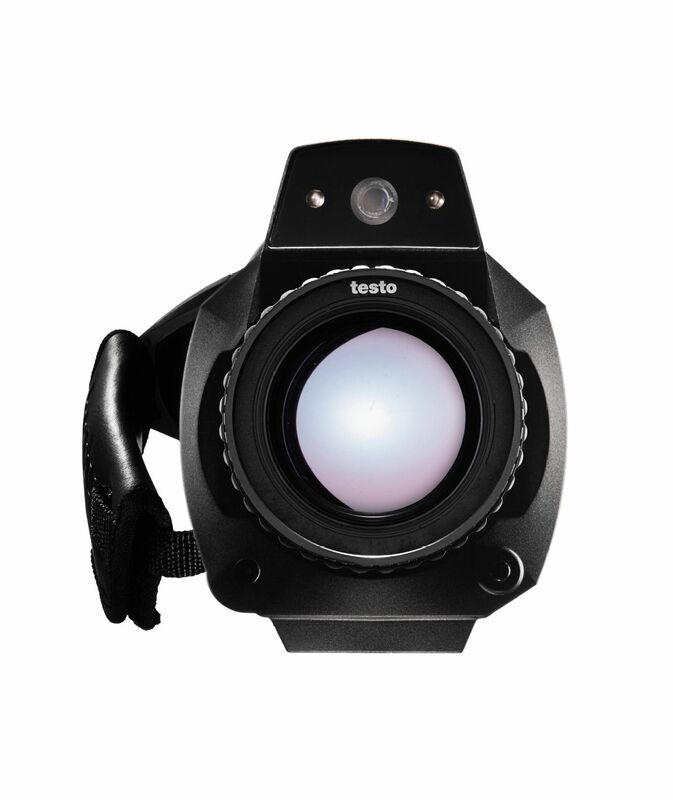 With easy one handed operation, 32° adjustable focus lens, and Lens Protector, the testo 882 thermal imager is a versatile solution for a wide variety of thermal imaging applications. 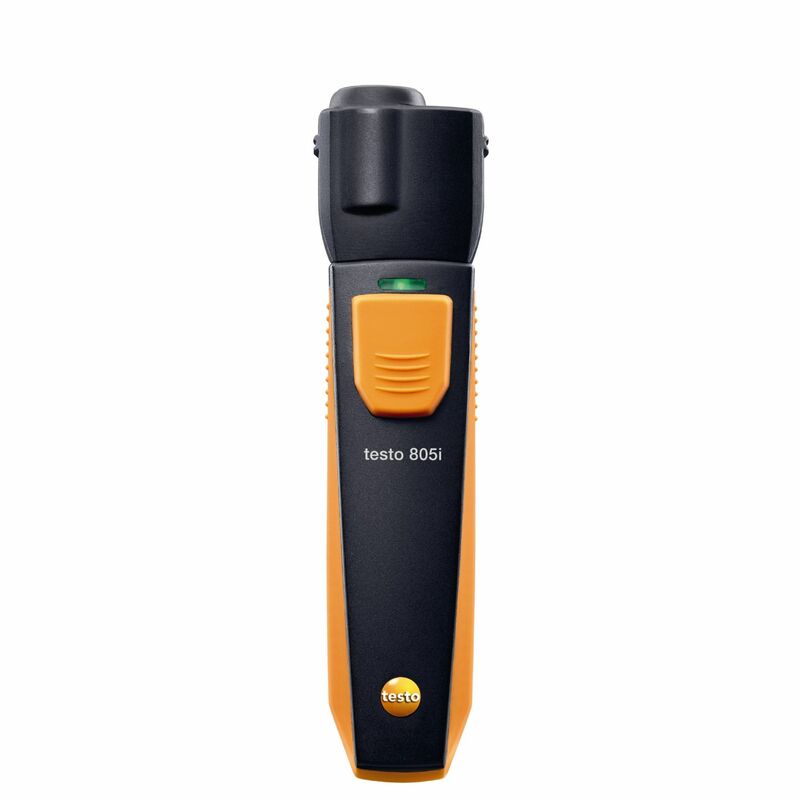 The testo 805i Smart Probe is an infrared (IR) thermometer that provides non-contact temperature readings, great for checking breakers, motors, ducts, and registers from a distance. The measurement area is indicated by a circular laser pattern, which asssures accurate targeting measurement. 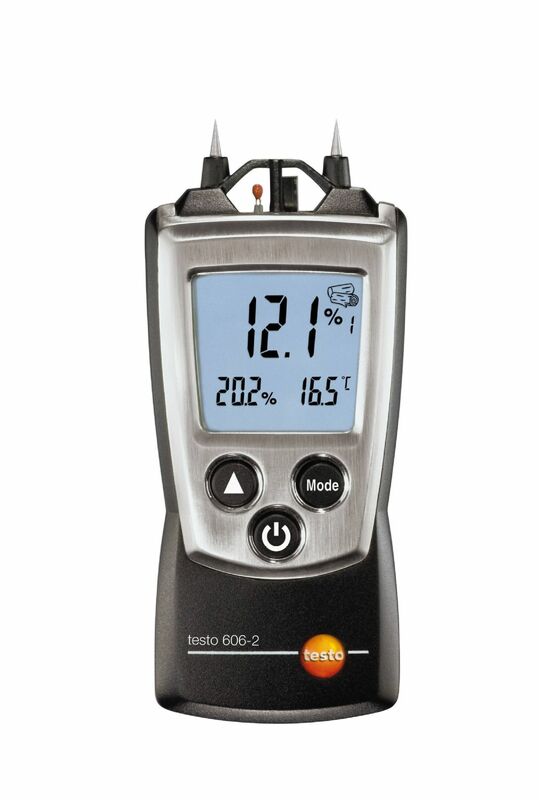 The testo 635-2 temperature and moisture meter measures the temperature and moisture of different types of materials, surfaces, and environments, with a wide range of optional sensors. 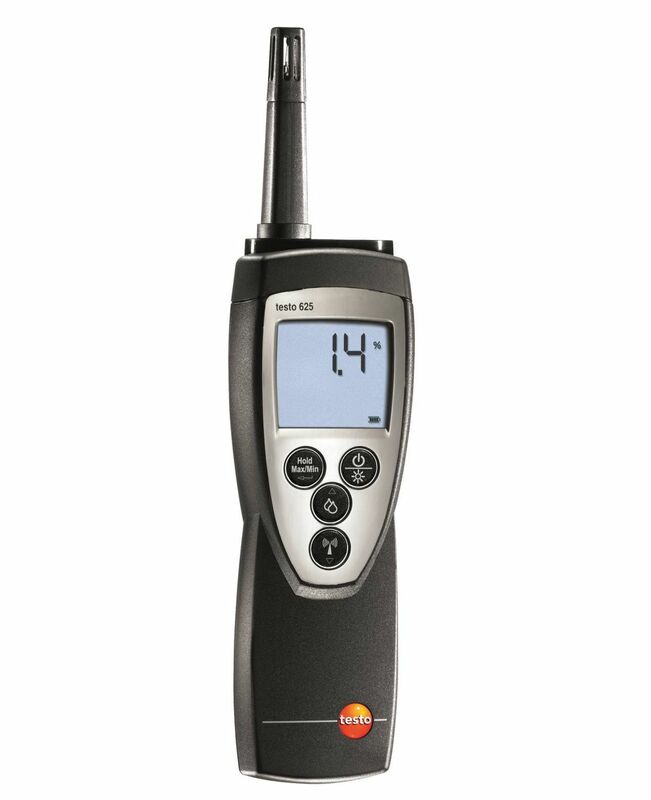 The testo 635-1 temperature and humidity measuring instrument enables you to measure the temperature, air humidity, and dew point – in compressed air as well. State of the art technology and a large selection of probes, which are available optionally, allow for a wide variety of measuring possibilities. 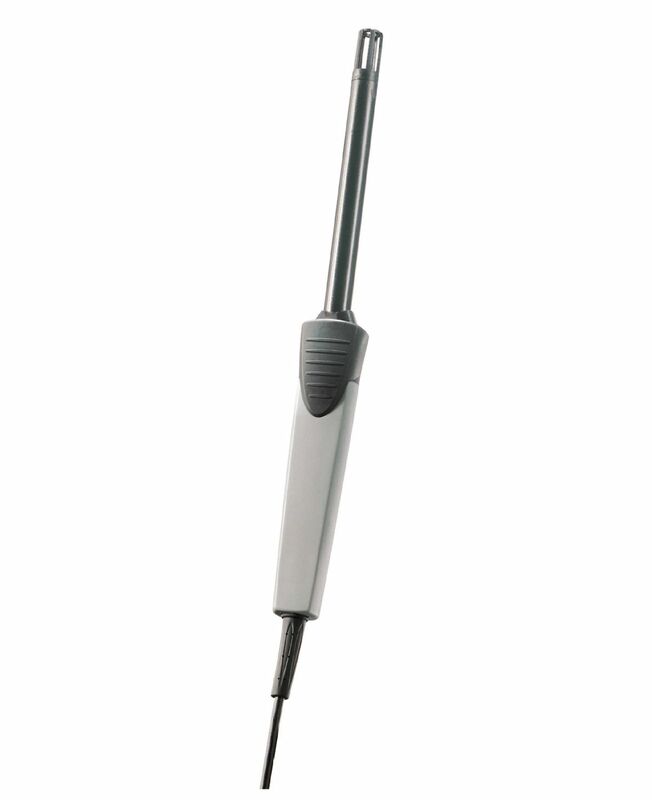 Non-contact temperature and moisture measurements using only one device. The testo 835-H1 infrared thermometer measures the air temperature, and has an intergrated moisture sensor for measuring moisture, too. 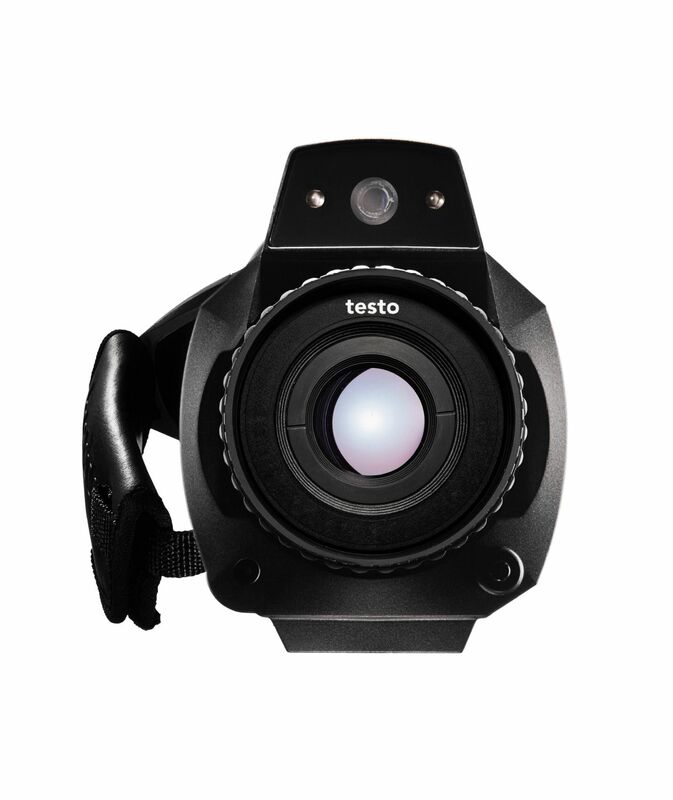 The testo 875i-1 is a feature packed adjustable lens thermal imager. The 875i-1 is an ideal solution for for a variety of industrial applications including thermal imaging inspection, as well as solar panel inspection. 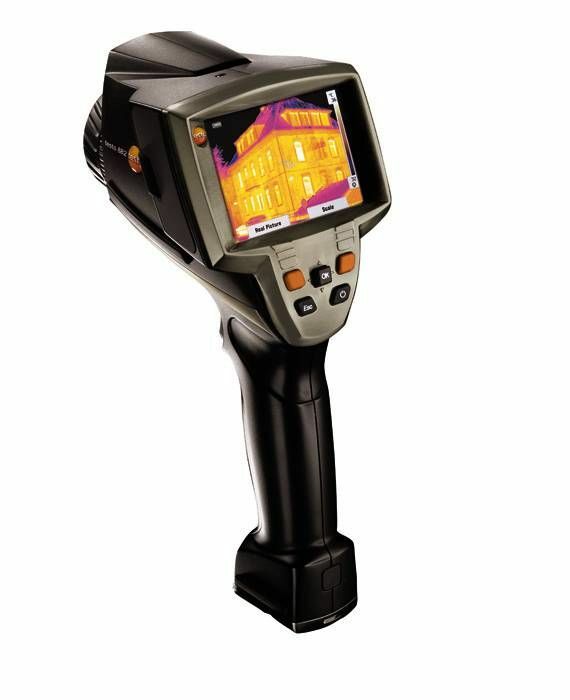 The testo 875i-2 is a feature packed adjustable lens thermal imager. 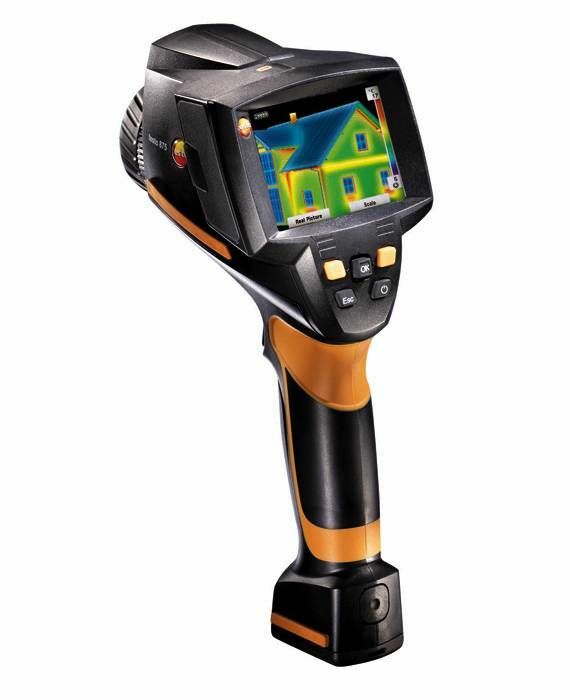 The 875i-2 is an ideal solution for for a variety of industrial applications including thermal imaging inspection, as well as solar panel inspection. 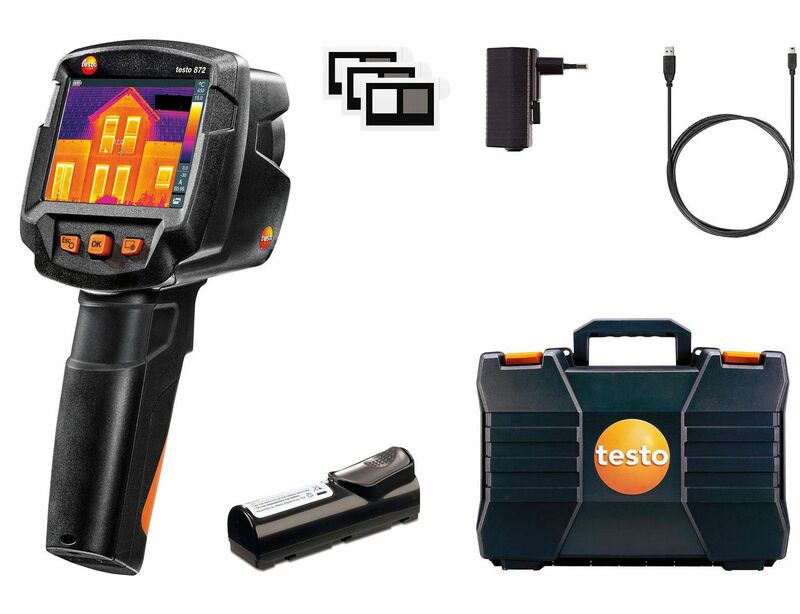 The testo 875i-2 Deluxe Kit is a fully loaded thermal imager with telephoto lens. 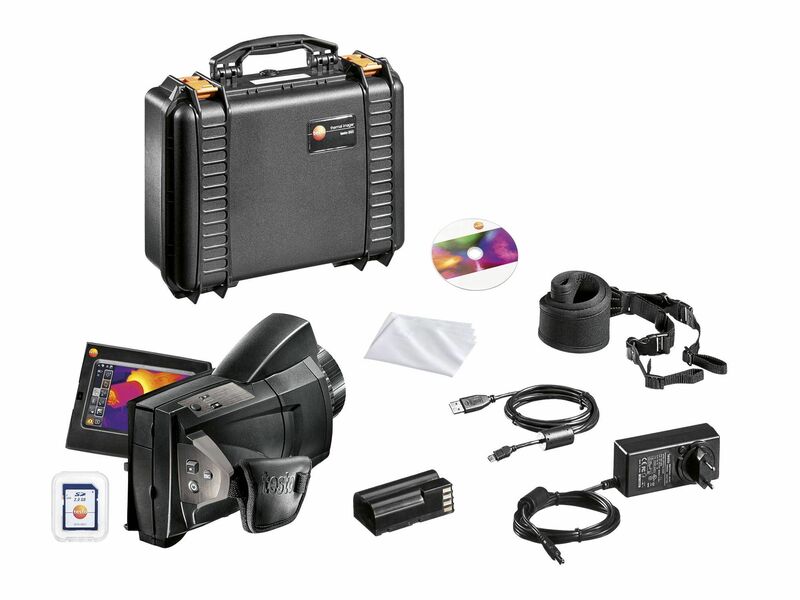 Included in the kit is an interchangeable telephoto lens, a lens protection glass, as well as an additional battery and quick charger, ensuring there is little downtime when using the thermal imager for extended periods of time.